© Subhasis Das. All rights reserved. 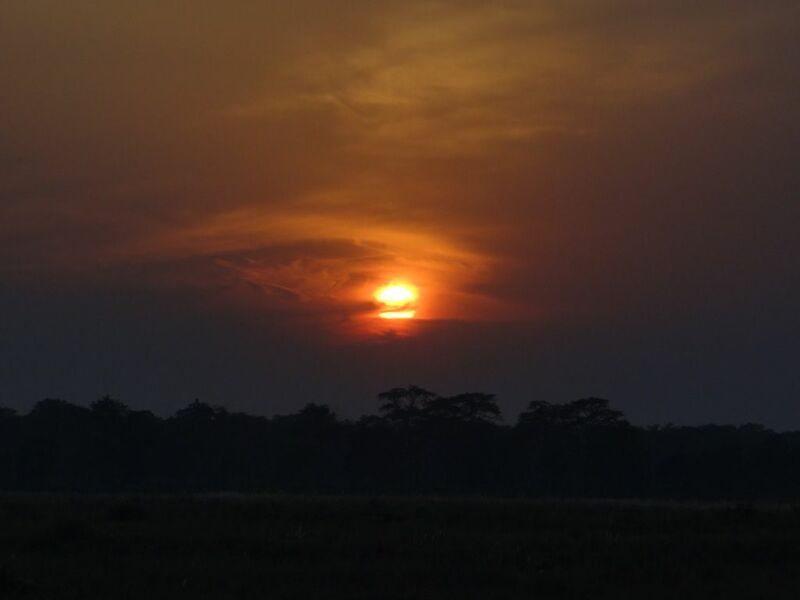 Sun set behind the Forest of Dooars. Date Uploaded: Nov. 20, 2012, 5:44 a.m.